Distance Education has become a trend of the day, since past many years. More and more people want to get distant education so that they can continue working side by side and make money out of their job. 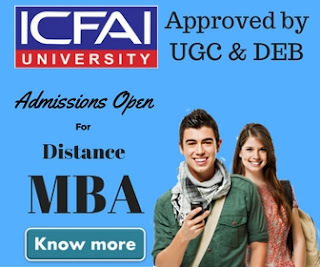 Somehow these distant learning courses have also been supported by best universities of India. 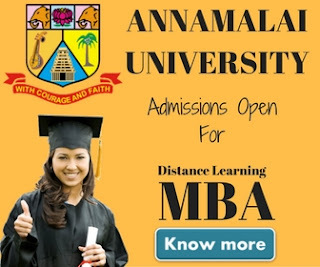 One of such university, supporting distance education is Jamia Hamdard University Distance Education. It is offering a wide range of courses to eligible students. Distant learning courses are generally taught online or at specific centers by the university. 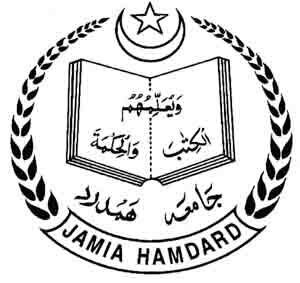 Jamia Hamdard Distance Education Courses are mentioned below. Application form and prospectus can be obtained from- Directorate of Open and Distance Learning (DODL), Jamia Hamdard University on payment of Rs.500. Application form can also be downloaded from the website www.jamiahamdard.edu and submitted by post with a Demand Draft for Rs. 600/- in favour of JAMIA HAMDARD payable at NEW DELHI. Send completed application to the address mentioned below in Contact Address. Remember that you must satisfy the eligibility criteria for admission in required distance learning course. The eligibility criteria are given below.